The issue of backwards compatibility is a hot button issue in the gaming industry. This is especially true for Sony who initially released ta backwards-compatible PS3 only to nix that function due to the high cost later. When Sony announced the NGP earlier this year, speculation quickly started as to whether original PSP games would be supported. 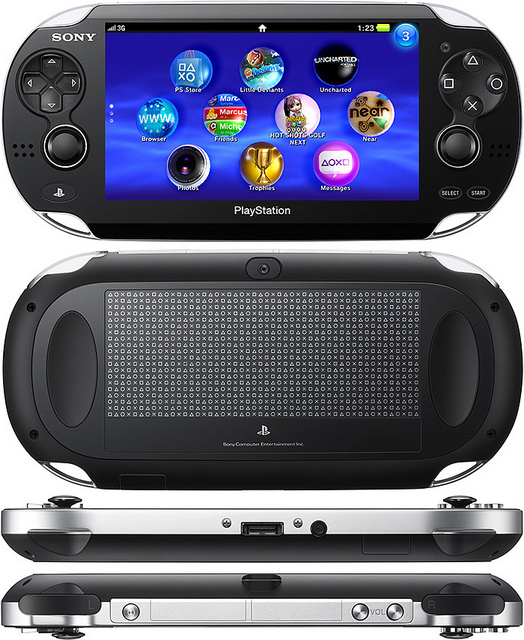 According to Eurogamer.net the NGP will indeed feature the ability to play original PSP titles but with a catch. While the NGP will support original PSP games it lacks a UMD drive and thus can only play those purchased digitally through the PSN store. This means that existing PSP owners who have physical copies of games that want to play them on the upcoming NGP will have to repurchase them digitally. This doesn’t exactly come as a surprise as support for the UMD has been on the decline from the outset when movie studios dropped support for the format almost right away. Sony’s PlayStation division themselves even released an updated version of the PSP that relied entirely on digital media and did away with the UMD last year. Still, if anything signified the death of the format this would be it. No word yet from Sony as to how they plan to address the issue of rare titles that are only available on UMD such as Disney and Square Enix’s Kingdom Hearts Birth By Sleep. Guest Author Bio: Maria Rainier is a freelance writer and blog junkie. She is currently a resident blogger at First in Education where she’s written on geological & petroleum technician jobs along with a piece on hospitality travel & tourism programs. In her spare time, she enjoys yoga, playing piano, and working with origami.